11 WAYS TO BE UNREMARKABLY AVERAGE! 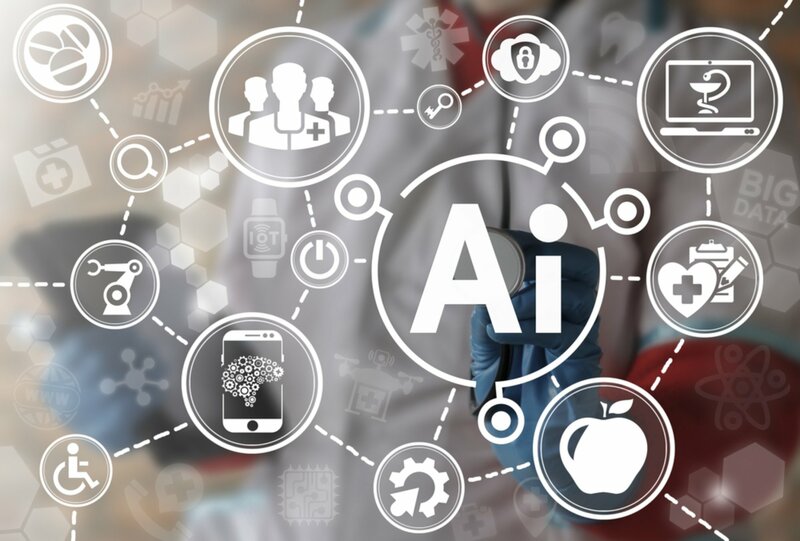 How do Venture Capitalists Evaluate Artificial Intelligence Companies? 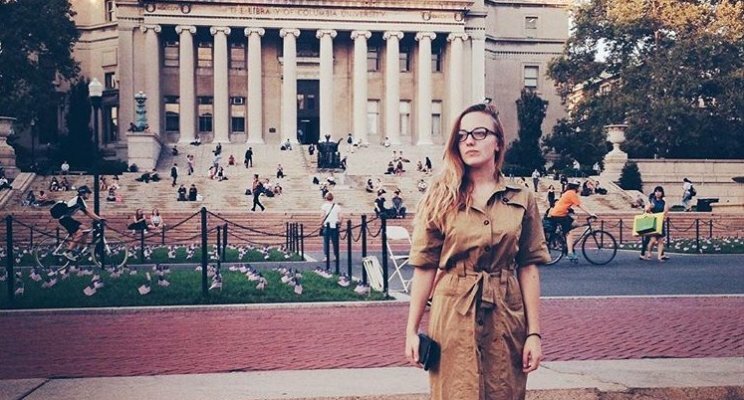 Ajla: From Bosnia to the Columbia University. Were dreams only enough to do that?